Everyone who uses essential oils needs to learn about properly diluting essential oils. Even me. “Oh, you don’t need to dilute that oil,” I flippantly remarked. Somebody needs to wash my mouth out with soap after that one. I had suggested my husband use some lavender oil. It’s known to be a mild oil that’s not “hot.” All the online articles I read had led me astray, though. It turns out, we most definitely should have diluted that oil. What followed was not a pleasant experience for my husband. Thankfully, there was no lasting damage, just some temporary discomfort. I hope our screw-up and the ensuing research will benefit you! There are two primary reasons for diluting essential oils: to avoid irritation and sensitization. This is particularly true when you use “hot” oils. These are oils that can cause a hot or warming sensation when placed on the skin. Skin irritation can also occur if your skin is sensitive to a certain compound in the oil you’re using. Irritation happens immediately. While lavender isn’t commonly an oil that causes irritation, this was what happened in my husband’s case. The other thing you need to watch out for when using essential oils topically is sensitization. This is actually a more serious reaction to be aware of. Sensitization isn’t always seen right away. It often occurs over time. 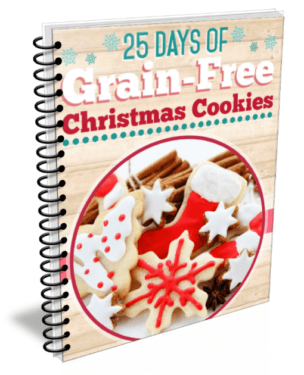 Your immune system creates an inflammatory reaction to the oils. This typically happens due to an over-use of undiluted essential oils. Even if you aren’t having immediate problems, it could cause problems in the future. 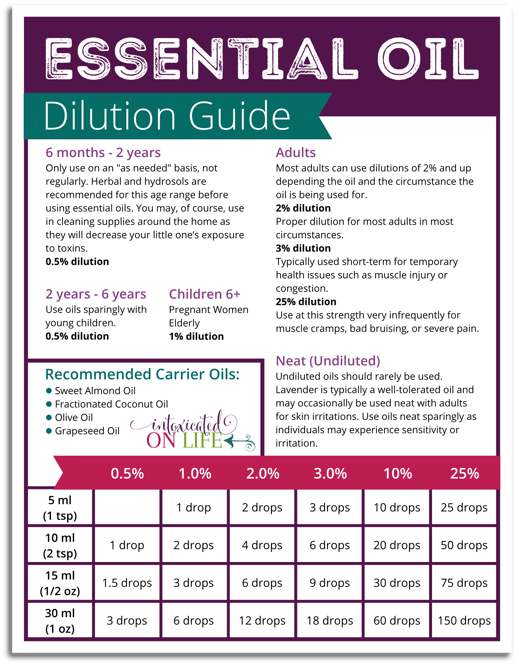 You don’t want to have to retire an oil completely, so dilute those oils! Not only is it important to dilute the oils, it’s important to rotate the oils you’re using. For instance, if you find that lavender helps you relax at night and you find yourself using it every night, it would be a good idea to switch things up every couple of weeks and use another oil such as vetiver or Roman Chamomile for a week or two before going back to the lavender. 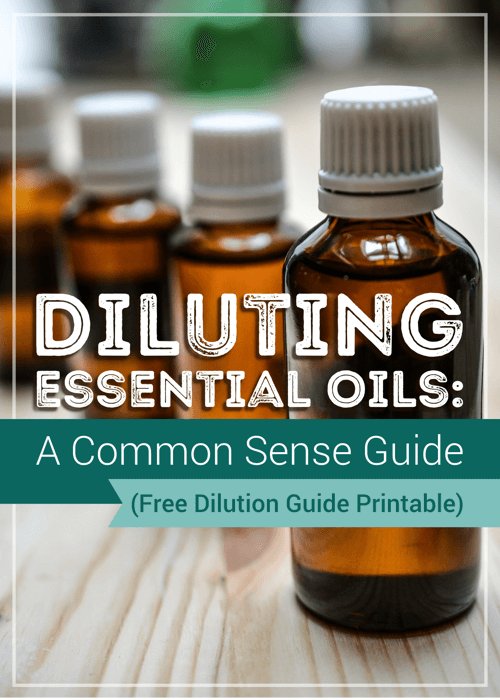 What is Essential Oil Dilution? Dilution is just what it sounds like. When you are diluting essential oils, you’re typically diluting them with a carrier oil, though there are certain circumstances where you might use witch hazel or another substance to dilute your oils. It’s important to keep in mind the age and status of the person you’re using the essential oils on – young children, the elderly, those with complicated health problems, and pregnant or nursing mothers are of particular note. 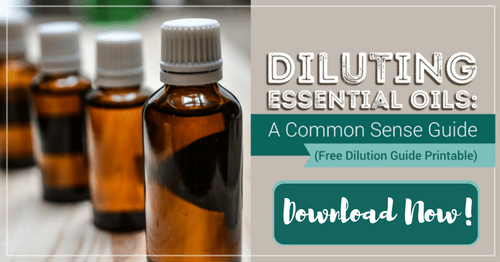 While there isn’t a one-size-fits-all solution when it comes to diluting essential oils, there are some general guidelines. I’ve created an easy-to-use printable you can download and keep on hand to help you with this. Just read to the end of the post. How to Dilute Your Essential Oils? You can dilute your oils just a little bit at a time whenever you’re using them, but I find that time consuming over the long-term. 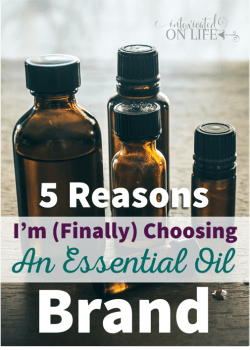 I prefer to pre-dilute my oils so they’re easy and convenient to use whenever I need them. 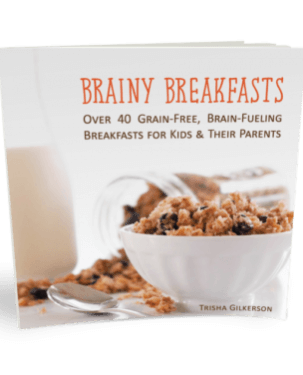 This mom doesn’t have a lot of time to monkey around during the day. You can do this easily by adding drops of your essential oils to a roller bottle (or a normal essential oil bottle) and filling it the rest of the way with a carrier oil. 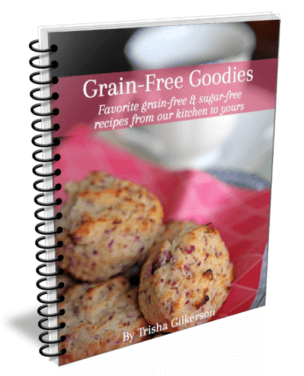 You can keep them on hand at home or carry them with you in your purse! 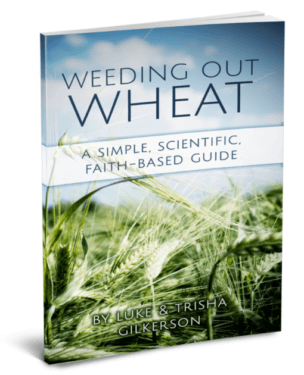 General guidelines for what dilution to use. How many drops per teaspoon of carrier oil for different dilution. Recommended carrier oils to use. Hi Trisha! Very helpful post! 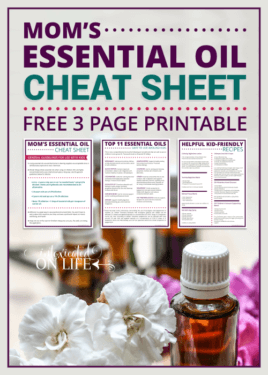 I’m guilty of using essential oils neat most of the time because it’s the easy thing to do. I can understand now why it’s not good for you. I’ll have to check out those roller bottles. They look like a good solution, and they’ll keep me from wasting my essential oils. I signed up for the course. Looking forward to learning more from you! What a helpful reference! I have to admit I was a little confused about the whole thing … diluting or not. Thanks for sharing! You’re welcome! I am glad it was helpful. Good article. Not only is it not safe, it’s unnecessary. The oils are equally as effective diluted as neat, if not more effective. 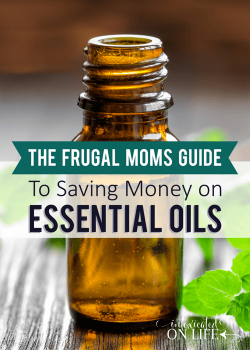 And, by diluting them to safe levels, you’ll also save a lot of money because you won’t be burning through them as quickly. Their coverage is greatly increased. I love lavender oil, it has contains the chemical linalool and linyl acetate which have been found in multiple studies to be associated with decreasing anxiety and improving mood.